After seeing a few very nice examples of Gen2 wagons a few yrs ago on RSLC, I knew that was what I had to have! 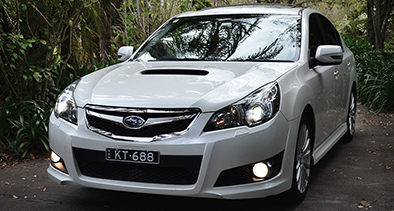 So in a nutshell; Bumpty moved to NZ for 2 yrs, bought this Legacy and imported it back to AUS in 2012. ..and planned on keeping it this way until I imported it back to AUS, hoping to make the import easier. On the wharf in NZ! I'll throw up a mod list soon plus more pics, once its back on the road ..one day, hopefully. I have often contemplated the import process but people always talk about what a head f it is. .
Logistically, importing wasn't too bad. I had it professionally detailed to clear customs and drove it straight to the wharf, no worries there. It arrived on a truck to my door in AUS a month or two later. Paperwork in NZ, was a head F because everyone on the ground would tell me something different, depending on what department they were from. its not tooooo bad, you just have to prove all the above. The biggest surprise and head F was registering it, though it seems every state is different. In tas, I had to spend close to $650 having baby anchorage points and seat belts installed from a (wrecked !WHAT!) Liberty, engineered..
Good to see some pics and a thread finally Barnaby. Black is indeed rare for the GTB. As of last weekend the donk is back in! But stupidly, we left off the TMIC and both turbos. Secondary is in place now though.. Light at the end of the tunnel! I'd love to see this in the flesh! 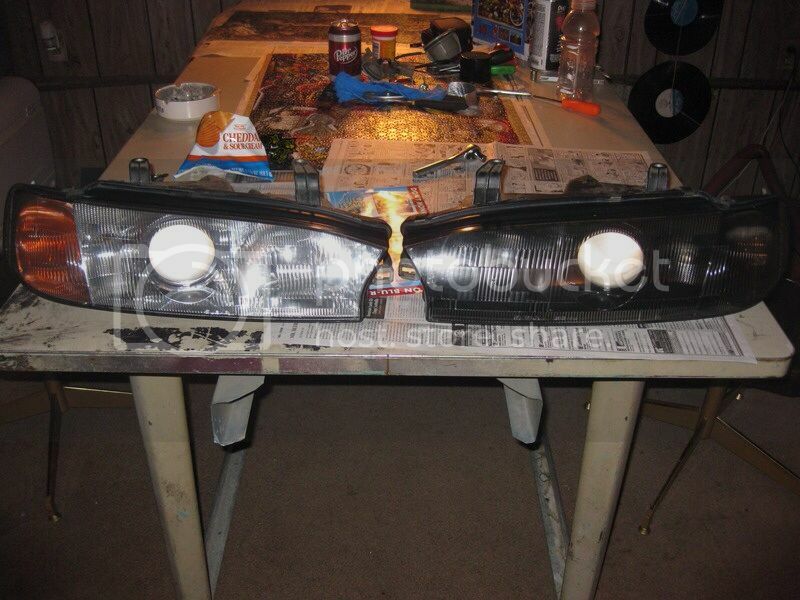 To black out headlights or not? Maybe just smoke or tint, thoughts? No orange looks much better. Did you spray tint the lense? I'm a fan of the orange removed, Looks clean as. Don't black the high bean reflector! He's the king of the beans. Leave them stock. Always liked these headlights the way they are. The above pic is one I pulled from the depths of the interwebs, they aren't my lights.